For all of your air conditioning and heating needs, choose Precision Air and Heating. You will get competitive, quality rates on installation, repairs and service. Call us and you’ll get the best home air conditioning service Peoria has to offer. Precision Air & Heating is a full-service HVAC contractor. If you’re looking for the most excellent air conditioning repair Peoria AZ has available, Precision Air & Heating can give it to you. Maintaining your AC is also easier when you have access to a complete AC tune up service. 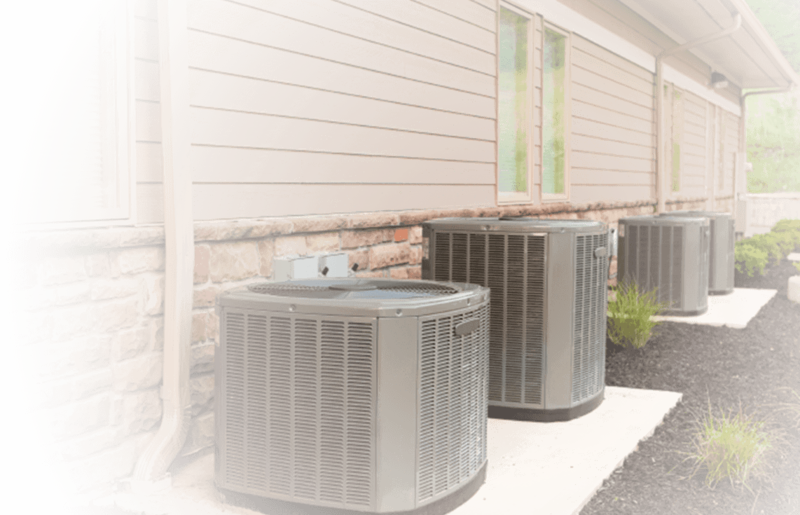 When the time comes to replace your AC unit, we promise to get you the top new AC unit in Peoria. Whether you’re looking to repair, maintain, or replace your air conditioning or heating system, “Make the Precision Decision”™ and give us a call today. You can also contact us if you need air duct cleaning services. 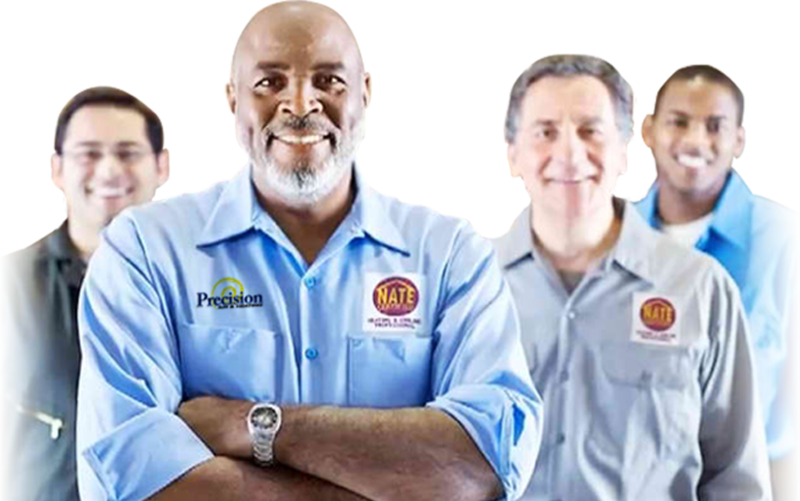 Precision Air & Heating is staffed with professionally trained, certified technicians and we are licensed, bonded and insured. We are also proud members of the Better Business Bureau with an A+ Rating and over 600 Positive reviews. All these guarantee that you are getting nothing less than the best air conditioning service. With their qualifications, our technicians can deliver the most exceptional AC repair Peoria locals like you will ever see. By getting the best AC installation Peoria AZ can make available to you, you can instantly raise the value of your home by as much as 10%. A prospective buyer will know their power costs will be reduced and their families comfortable. For a commercial building, energy efficient cooling is a very attractive proposition to potential tenants. It can seal the deal! So what are you waiting for? Join thousands of satisfied customers in the Phoenix Valley and “Make the Precision Decision”™ today. With a single call, you can get best the best air conditioning and furnace repair Peoria AZ residents have had the pleasure of enjoying for years now. We replace and repair air conditioning and heating system all throughout the greater Phoenix area including: Mesa, Scottsdale, Tempe, Chandler, Glendale, Gilbert, and Peoria.